Teddy the bear is super-cute, cuddly and a little bit cheeky! He loves having adventures with his cousin Twinkle the bear and making new friends! He is always ready for babyballet class, dressed in his babyballet uniform. Teddy is a perfect present for little boys or girls or in fact anyone who loves teddy bears! Suitable from 12 months, he is the most perfect company for toddlers and young children as they learn to dance. One supplied. 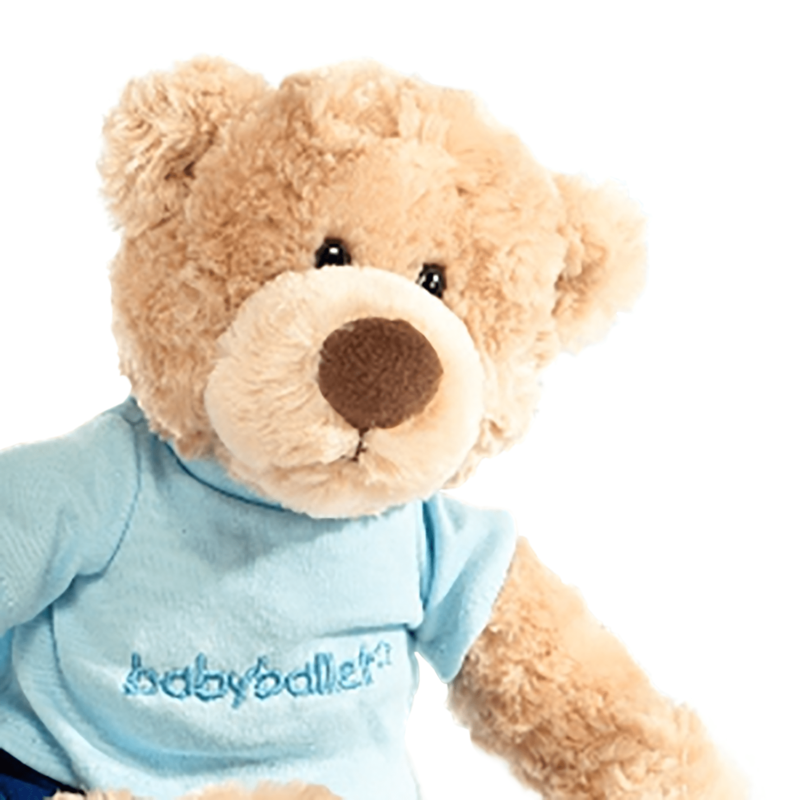 see our teddy the babyballet bear (medium) in action!